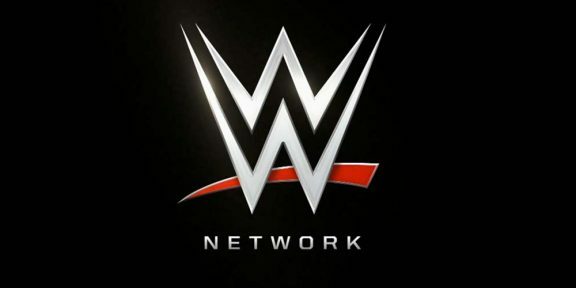 Speaking with Channel Guide Magazine, Triple H said that the new WWE Network show titled Global Cruiserweight Series has been long coming and logistics for the show kicked in around eight months ago. HHH called the lighter, faster guys as “sometimes, if not more, exciting than anything else you see” and while they usually put cruiserweight on Raw, Smackdown, and NXT, having them go against each other with a similar style will put them on a whole new playing field. “I have Regal out there in every corner of the globe trying to find out not only the ones who people are aware are the best, but others who nobody is aware of quite yet. We want to put them in this and let’s see what they can do,” Triple H said. William Regal is one of WWE’s most trusted and respected talent scouts so it’s no surprise that they put him in charge of locating talent. Triple H confirmed that wrestlers who are under contract to other companies such as New Japan Pro Wrestling would not be eligible however he mentioned talent at Progress Wrestling, EVOLVE, Rev Pro, and others, who can make the cut. “If we can use those promotions in a way that helps them as well, to me that’s great. 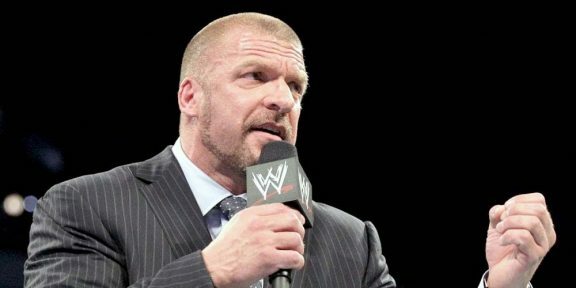 I think helping that independent undercurrent is beneficial to everybody,” Triple H added. Global Cruiserweight Series premieres on Wednesday, July 13, at 9PM EST with 32 participants in a 10-week tournament filmed at Full Sail University in Orlando, Florida.